The Florida Department of Health in St. Lucie County is recognizing World Hepatitis Day on Friday, July 28th, 2017, with a free testing event at the DOH-Port St. Lucie Clinic in the auditorium, 5150 NW Milner Drive from 10 am to 2 pm. Eliminate Hepatitis is the 2017 World Hepatitis Day campaign. 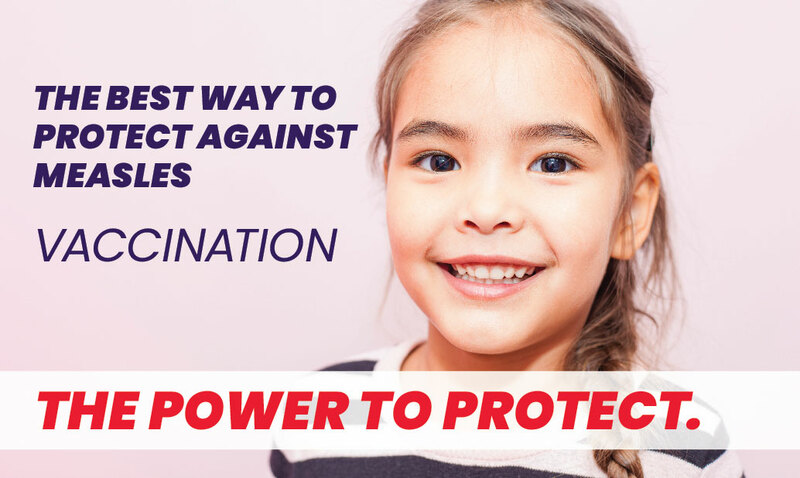 It is a simple call to action to greater awareness, increased diagnosis and key interventions including universal vaccination, blood and injection safety, harm reduction and treatment. All of these efforts are needed towards reaching the goal of achieving hepatitis elimination. Viral hepatitis infection is caused by one of five viruses - hepatitis A, B, C, D or E. All hepatitis viruses can cause inflammation of the liver, and chronic hepatitis B or C can lead to cirrhosis and liver cancer. Many of those who are chronically infected are unaware of their infection and appear healthy while liver damage could still be occurring (Centers for disease Control and Prevention, 2017). Viral hepatitis accounts for 1.34 million deaths globally each year. That is as many as HIV/AIDS, tuberculosis, or malaria. Combined, hepatitis B and C cause 80% of liver cancer cases in the world. Since up to 75% of people do not feel symptoms, many people may go untested, undiagnosed, and without treatment. An estimated 2.7 to 3.9 million people in the United States are infected with chronic hepatitis C. In our neighborhood, St. Lucie County has had a 5-year average of 379 confirmed, diagnosed cases of chronic hepatitis C, and 62 confirmed, diagnosed chronic hepatitis B cases. DOH-St. Lucie Health Officer, Clint Sperber wants everyone to know “it is important to get tested for hepatitis, especially if you have any risk factors.” To take the Center for Disease Control and Prevention’s Viral Hepatitis Risk Assessment please go to: https://www2a.cdc.gov/hepatitis/RiskAssessment/start.html. If you cannot be at the World Hepatitis Day Free Testing Event on July 28, DOH-St. Lucie offers comprehensive testing at our Milner location in the amount of 40.00. This blood draw will test for hepatitis B, C, syphilis, HIV and includes testing for gonorrhea and chlamydia. Although an appointment is not necessary, it is recommended. Please call 772-462-3800 for more information on getting tested.